When do Party parrot hit our shelves? I'm also looking forward to the L'oreal gloss stains as well! Hopefully they won't be too expensive when they hit our stores. Oh that palette looks amazing!!! So many pretty things, too little money! I've decided this year I'm going to go for quality over quantity and start buying higher-end products, that is if my boyfriend allows me to because he's put a ban on me buying makeup :(. I'd love the Naked Basics palette, and I'm probably going to allow myself to buy Party Parrot. 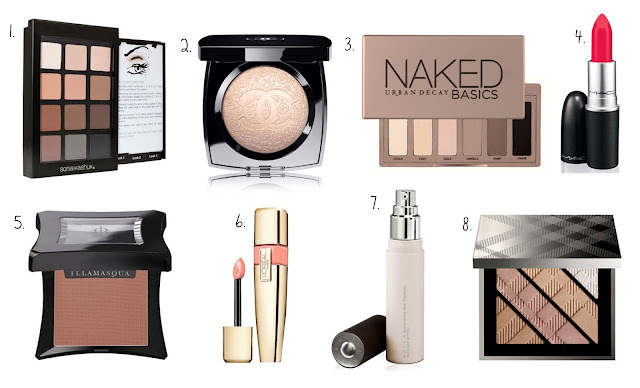 chanel highlighter and burberry eye shadow palette are on the top of my wish list as well! I also want this highlighter so bad! What a great wishlist! The Chanel highlighter and the Naked basics palette look so good. Quality over quantity is what I'm definitely going to do more of too! that first eye palette looks beautiful! This is a gorgeous wishlish, think ive just added a few of them to my own! I too really want to invest in quality. I want some palettes and shadows from Burberry and Estee Lauder this year! Very basic and well thought out wishlist :) I really like that Party Parrot color!! 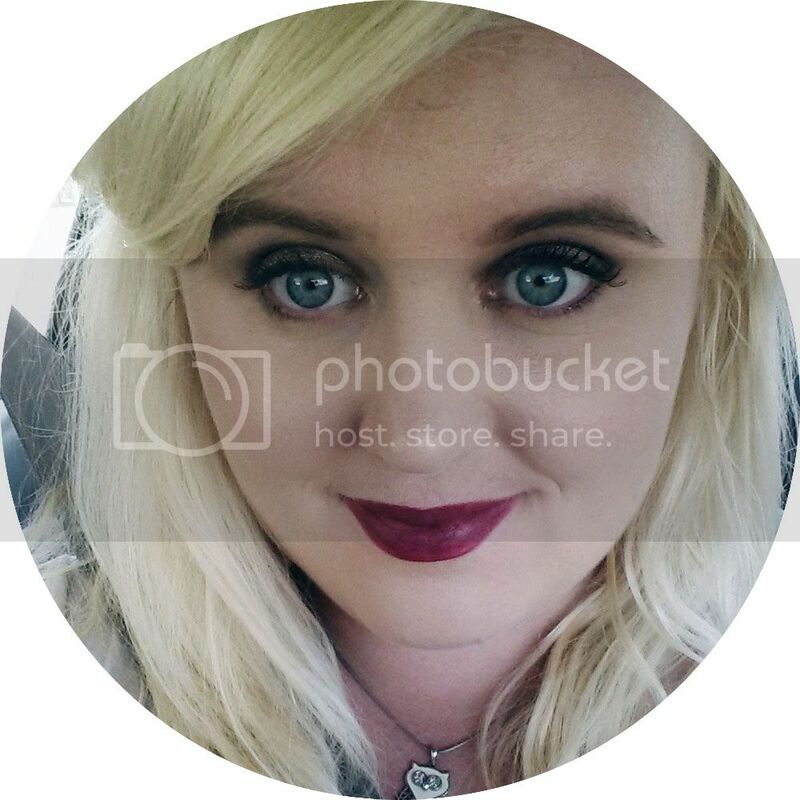 Btw you have such a lovely blog! I'm a new follower! Fantastic list. I can't wait for Party Parrot to be released, and I have a few of the L'Oreal stains making their way to me right now. I've spent a ton of money so far, but I'm happy with 99% of my purchases so it's all good. I'm on a buying ban for the first half of this year! I'm going to be going a little crazy after moving house though!